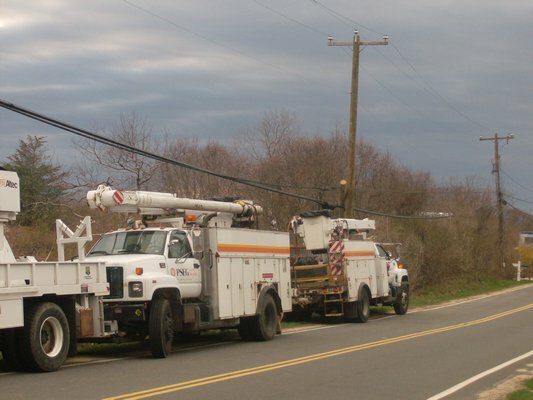 As Election Day approaches, the East Hampton Environmental Coalition is working toward two goals: Making sure candidates in local races do not forget about environmental causes, and making sure the general public knows which way they stand. 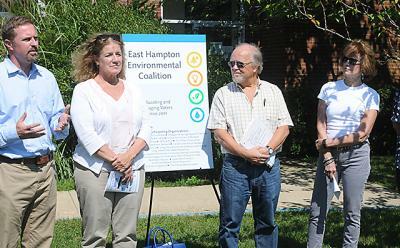 Members of the East Hampton Environmental Coalition, including, from left, Jeremy Samuelson, Kathleen Cunningham, Jim Matthews, Marcia Bystryn, and Susan Harder, announced several initiatives to help voters understand where local candidates stand as the November town and village elections approach. 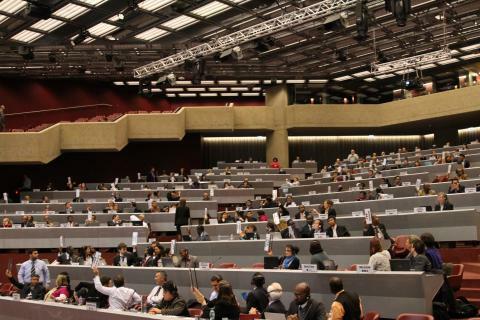 The environmental coalition, made up of, at last count, 17 organizations that come together every other year around this time, announced a three-pronged plan of action on Friday. 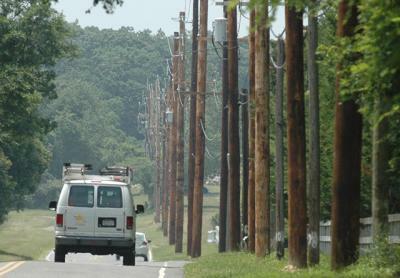 It will distribute its “East Hampton Green Guide,” summarizing its members’ concerns and detailing their policy goals, to the candidates, and will publish in full their unedited responses to a questionnaire on environmental issues. On Saturday, it will sponsor a question-and-answer forum with the candidates at the Amagansett Library from 2 to 4 p.m. Candidates running on the Democratic slate will make their case in the first hour; the second hour will be for the Republicans. 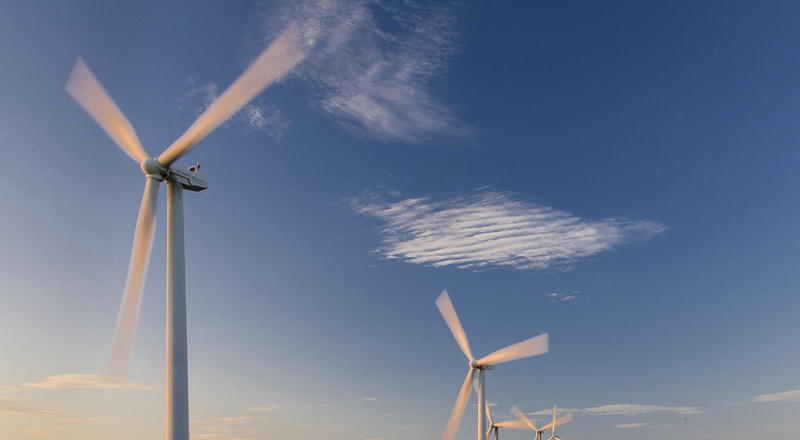 The coalition’s member groups include the Quiet Skies Coalition, which campaigns against aircraft noise; the Dark Sky Society, which addresses light pollution; Defend H20, which wants to improve water quality; the Concerned Citizens of Montauk, Long Island Businesses for Responsible Energy, and more. Jim Matthews, the head of the Northwest Alliance and co-chair of the environmental coalition with Jeremy Samuelson, estimates that it has 6,000 members in all. 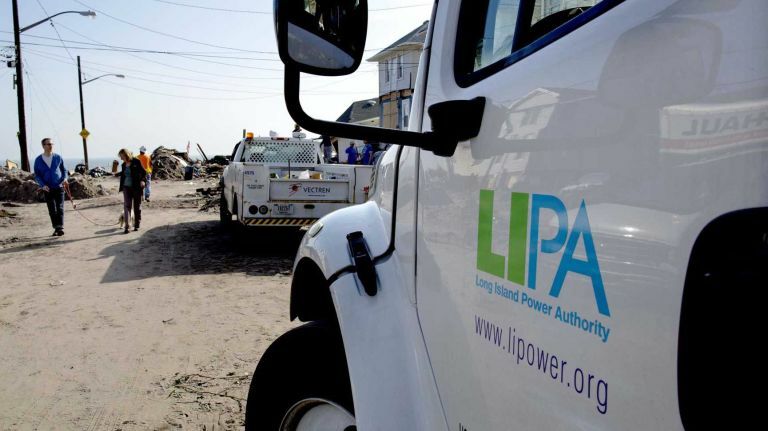 He praised “the sensitive leadership” of East Hampton town and village, saying that, over the years, wisdom has largely prevailed here when it has come to environmental issues.